IIFA Awards 2018: Here’s The Complete List Of Nominations! 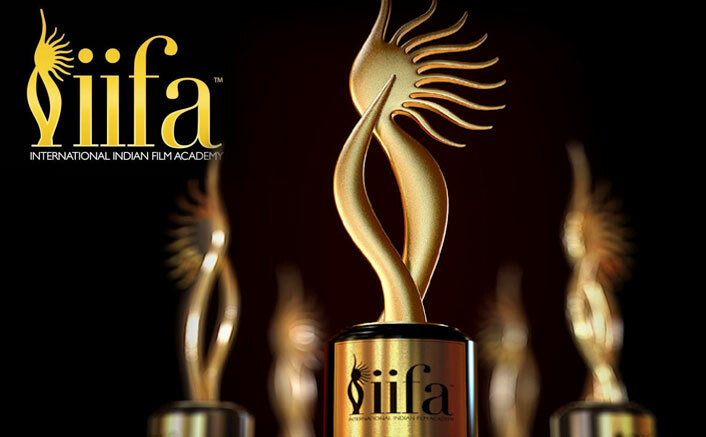 IIFA which is officially known as the International Indian Film Academy Awards is one of the most prestigious award show in the industry. This year’s award show is expected to be held in Bangkok,Thailand and after a gap of 10 years. It is scheduled to be held for three days- from 22nd June to 24th June at the Siam Niramit Theatre. Race 3 Atif Aslam Song: Will It Be Better Than Pehli Nazar Mein & Be Intehaan? VOTE NOW! Best Actor In Supporting Role (Male)- Vijay Maurya – Tumhari Sulu, Deepak Dobriyal – Hindi Medium, Nawazzuddin Siddiqui – Mom, Rajkummar Rao – Bareilly Ki Barfi, Pankaj Tripathi – Newton. Best Story– Amit V Masurkar – Newton Siddharth , Garima – Toilet – Ek Prem Katha, Suresh Triveni – Tumhari Sulu. Music Direction– Santanu Ghatak – Tumhari Sulu, Amaal Mallik, Tanishk Bagchi and Akhil Sachdeva – Badrinath Ki Dulhania, Pritam – Jagga Jasoos, Tanishk Bagchi, Guru Randhawa – Rajat Nagpal, Amartya Rahut. Andre Timmins ,Director, Wizcraft International , the producers and creators of the IIFA movement said:”We are excited to offer a rich spectrum of nominees in the popular categories that reflects the talent our Indian cinema has to offer to global fans”. The post IIFA Awards 2018: Here’s The Complete List Of Nominations! appeared first on Koimoi.